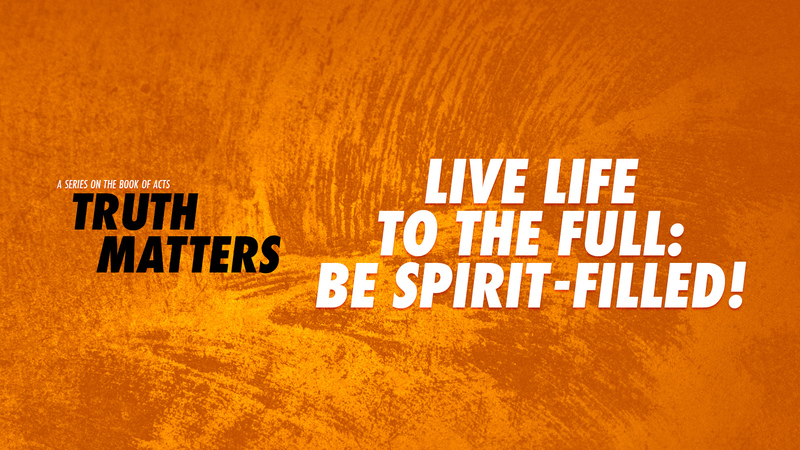 How many of you want to live your life to the full? The truth is, life is short. A full life is not about acquiring money, popularity, and power. It is knowing that you do not fear death and you look forward to meeting your Maker and Master with no regrets at the end of your earthly life.